Sign me up to help with Scenic Foothills Community neighborhoods projects! Cleanup is easy when everyone helps. 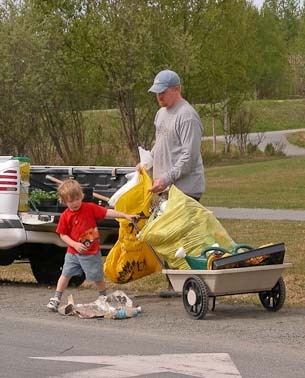 Volunteer for Scenic Foothills Community beautification projects. Tell us what you would like to do. Check as many boxes as you like. Send email with dates for planting days. Send email with dates for clean up projects. Sign me up for a plant watering crew. What else you would like to do? Suggestions? Thank you for participating. We won't share your personal information.